A software security group of international acclaim, Kasperksy Lab operates in about two hundred countries all over the world. 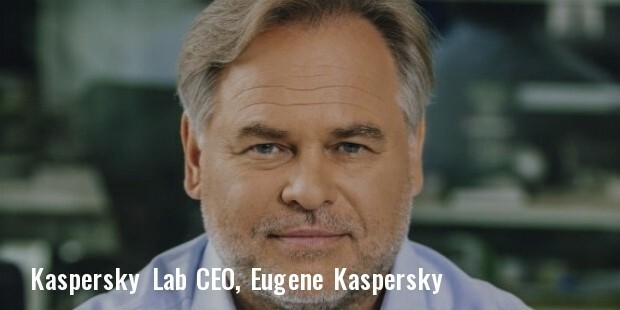 More than 2,850 specialists find employment under Kaspersky Lab, headquartered in Moscow, and with its holding company registered in the US. More than three hundred million people use the software security products of Kaspersky in thirty countries all across the globe. With 250,000 corporate clients all over the world, Kaspersky focuses mainly on large enterprises along with medium and small businesses. One of the leading producers of anti-malware, anti-virus as well as firewall applications, Kaspersky competes with companies such as BullGuard, McAfee, Trend Micro, and Avast etc. Kaspersky released its very first product in 1997 and since then they have made a name for releasing some of the most reliable software security applications of today. With applications dedicated to Windows, Android as well as Mac, Kaspersky has penetrated into the anti-virus/anti –malware market in an all-pervasive manner making Kaspersky a household name. 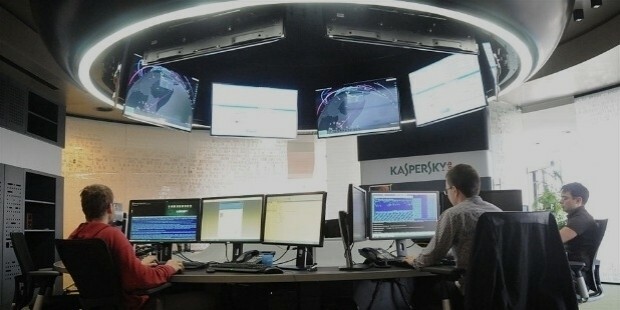 Kaspersky Lab has also been in the forefront as far as research against cyber espionage is concerned. In 2014, they discovered the Spanish speaking threat actor, “The Mask”, which was involved in cyber espionage at a global scale since 2007. The first product of Kaspersky Lab was the Kaspersky Anti-Virus. Eugene Kaspersky released the product in 1997 and by 2006, the company found it itself to be one of the finest security software in the US according to the sales data of NPD Group. The Anti-Virus engine powers solutions and products made by other vendors like Microsoft, Check Point, Juniper Networks and Bluecoat etc., which has strengthened partnership ties of Kaspersky with more than 120 companies. Kaspersky was awarded with the product of the year in 2013 from the AV Comparatives. OESIS OK certified their products which let them tie up with companies such as F5 Networks Cisco Systems Juniper Networks. There’s a reason why Kaspersky is one of the most trusted anti-virus software. The firewall operates with a two-way monitor which secures all connections in the network. Kaspersky Lab has been quite helpful for parents who are concerned about the children’s online activities. By blocking the phishing sites and malware, it keeps your connection spam free. The easy to use interface of all Kaspersky products makes it all the more popular among users. Most of the social work Kaspersky Lab entails the virus and malware discoveries which have contributed magnanimously in the industry of software security. Kaspersky Lab, in 2012 identified Flame, a malware which was quite a sophisticated cyber weapon as described by a researcher. The malware was responsible for infecting 5,000 machines all over the world. They have discovered many such viruses and a lot of them have been associated to Russian cyber mafias. In spite of minor setbacks through law suits and system criticism, Kaspersky Lab is one of the most respected names as far as software security research is concerned. Today, Kaspersky Lab has 322 patents Europe, China, US and Russia along with 301 others pending in several major countries.